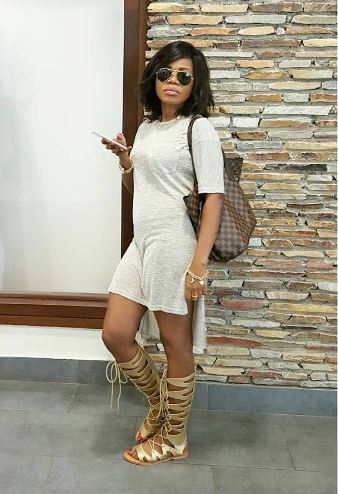 ‘Bel in the city’ reality show owner, Mzbel, has made a display of her luxurious closet. The display of her expensive designer shoes, dresses and bags, has shown her great love for fashion. She has revealed that her Zanotti shoes are her most expensive pair.